Boeing announced a mix of aircraft deals during the Farnborough Air Show. Some of the deals were new, others were previously announced by Boeing without identifying the customer. Note that all the values listed for the deals below are at Boeing’s current list prices, which are typically far higher than the actual, heavily discounted price paid by customers at delivery. –Jackson Square Aviation (JSA) ordered 30 737 MAXs in its first direct purchase from Boeing. The new order, previously listed as unidentified on Boeing’s Orders & Deliveries website, is worth $3.5 billion at list prices. -Tarom (Romanian Air Transport), the national carrier of Romania, ordered five 737 MAX 8 narrowbodies. The $586 million order was previously listed as unidentified on Boeing’s Orders & Deliveries website. -Brazil’s GOL Airlines ordered 15 more 737 MAX 8s and will convert 30 existing MAX orders to the larger 737 MAX 10. The new deal increases GOL’s total MAX orders to 135. GOL took delivery of its first 737 MAX airplane last month, kicking off a fleet renewal that will continue through 2028. -Indian carrier Jet Airways ordered 75 more 737 MAX 8s. 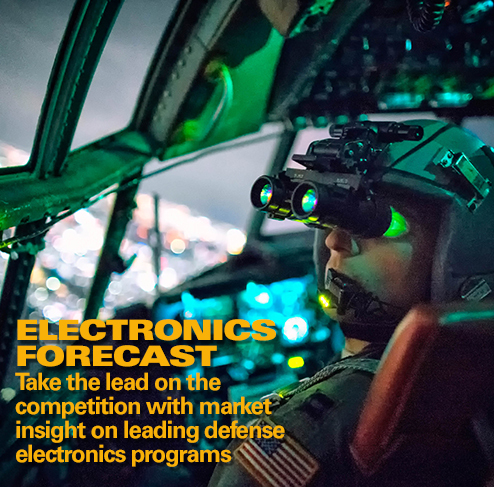 Boeing previously attributed the order, valued at $8.8 billion, to an unidentified customer on its Orders and Deliveries website. The airline took delivery of its first 737 MAX airliner last month. –United Airlines ordered another four 787-9 widebody airliners. The deal, valued at about $1.1 billion at list prices, was finalized earlier this year and was listed as unidentified on Boeing’s Orders & Deliveries website. –Qatar Airways finalized an order for five 777F Freighters. Boeing previously announced the deal, valued at $1.7 billion at current list prices, as a commitment in April. –DHL ordered 14 777F Freighters and took purchase rights for seven more in a deal estimated to be worth $4.7 billion. 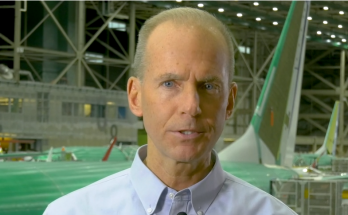 A portion of the order was previously unidentified on Boeing’s Orders & Deliveries website. When the full order is finalized, it will also appear on the website. In 2009, DHL became the first express package delivery service to introduce the 777 to perform long-haul time critical services. – Indian carrier Jet Airways ordered 75 more 737 MAX 8 jets in a deal valued at $8.8 billion. Jet Airways is India’s second-largest airline. –Air Lease Corporation ordered 20 737s and three 787-9s. 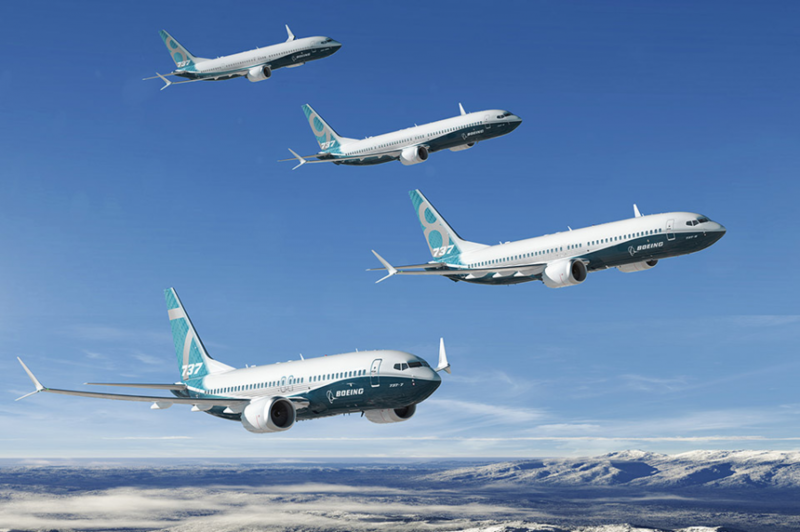 The lessor also committed to buy 55 more 737s at a future date. – Volga-Dnepr Group confirmed an order for five 747-8F freighters, and CargoLogicHolding signed a letter of intent to buy 29 777F freighters. The two companies also signed a package of other agreements with Boeing related to future cargo operations. –Aviation Capital Group (ACG) ordered 20 737 MAX 8s in a deal valued at $2.34 billion, increasing ACG’s 737 MAX direct-buy order quantity to 100. The new orders will appear on Boeing’s Orders & Deliveries website once all contingencies have been met. -India’s Vistara agreed to order six 787-9s with options on four more jets. The carrier, jointly owned by Tata Sons and Singapore Airlines, began operations in January 2015. It will be the first Indian airline to operate the 787-9. –VietJet signed a Memorandum of Understanding with Boeing for 100 more 737 MAX jets. The agreement includes 80 737 MAX 10s and 20 737 MAX 8s. In 2016, VietJet finalized an order for 100 high-capacity 737 MAX 8s. –Seacons Trading Ltd has ordered a Boeing Business Jet MAX 7. The company already operates a BBJ NG as well as a Gulfstream G550. It chose the BBJ MAX 7 because it offers more room and more range. –GE Capital Aviation Services (GECAS) ordered 20 737-800 Boeing Converted Freighters and took an option on 15 more. 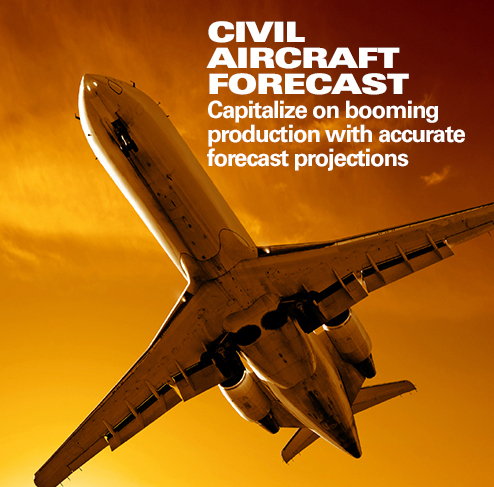 The 35 aircraft would take GECAS’ 737-800BCF order book from 15 to 50 aircraft. -Four unidentified customers signed commitments for a total of 93 737 MAX jets, including a carrier that has committed to 40 of the high-capacity version of the MAX 8. A fifth unidentified customer committed to buy 100 more 737 MAX airplanes in a deal Boeing valued at $11.7 billion. -Dubai-based lessor Novus Aviation Capital signed its first direct agreement with Boeing for up to four 777-300ERs (Extended Range). -Boeing and two unidentified airlines reached agreements to buy a total of 15 787-9 Dreamliners valued at $4.2 billion. One of the airlines would become a new 787 customer. The second airline is adding more 787s to its Dreamliner fleet. –Hawaiian Airlines finalized an order for 10 787-9s in a deal valued at $2.82 billion. The deal included purchase rights for another 10 787s. – British Airways will acquire three 777-300ER (Extended Range) airplanes through an operating lease with a leasing company. British Airways is one of the world’s largest operators of the long-range jet, operating 58 777-200ER and 777-300ER airplanes across its global network. 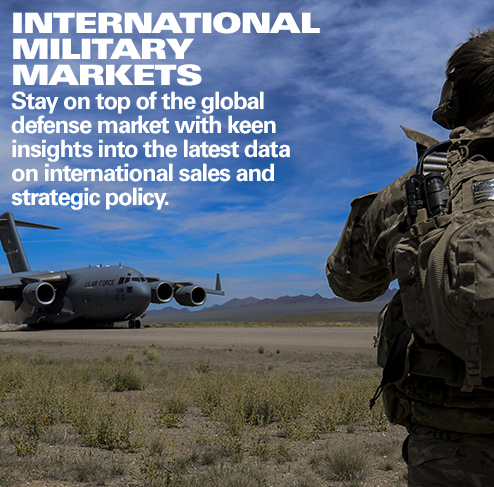 If you are attending the show, stop by our booth (Hall 1, Booth 1046) and meet Forecast International’s editorial vice president, Ray Peterson, to discuss how our products and services can serve your market research needs.